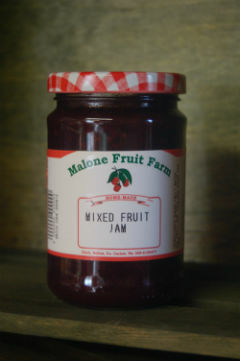 Here at Malone's fruit Farm we use only the freshest fruit to produce the tastiest mixed fruit jam. Why not treat yourself and give it a try. You won't regret it.